Hey Gang, Some great deals if you are Florida Resident. Check them out. 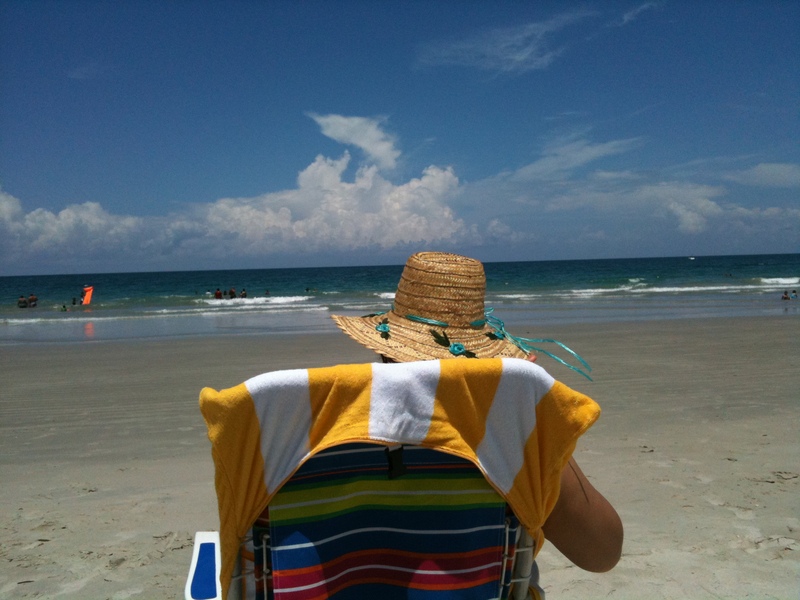 Free Southwest Florida Nights This Summer! 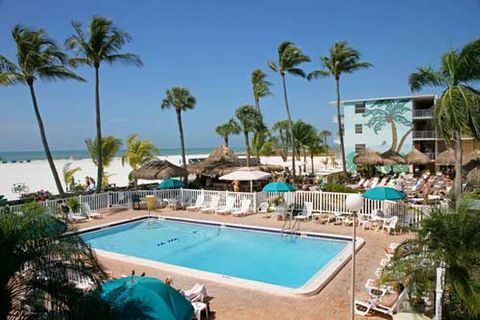 This summer enjoy a one, two or three bedroom full condo unit at Gullwing Beach Resort, right on Fort Myers Beach! Travel now through October 28, and receive one night free when you stay three! Simply fun! The Outrigger’s sugary-white beach, expansive sundeck and tiki bar create an atmosphere of tropical relaxation. From ocean-view rooms to poolside efficiencies, our comfortable accommodations are truly a vacation value. Enjoy daily activities, live entertainment, as well as our local color. Simple Pleasures! Come discover the Best Western Beach Resort. Our resort is located directly on a secluded beach at the north end of Estero Island, overlooking the Gulf of Mexico, where fiery sunsets will leave you spellbound. Savor the magnificent views from your private balcony overlooking the beach. Our inviting, palm-shaded tropical paradise is ideal for family vacation holidays or romantic escapes. If you show your patriotism by wearing an American flag (worn as a pin, a patch, a shirt, a hat or anything) on July 4, Billie Swamp Safari will give you a 50 percent discount off the regular ticket price of an Airboat Ride, a Swamp Buggy Eco-Tour, a Snake & Alligator Show or Swamp Critter Show. Arrive at a serene waterfront setting this summer when you visit Fort Myers. Relax at the spa, find a competitive edge on the tennis courts, reel in the big one on our fishing dock or even take a voyage on our 100-foot private yacht. Offer includes daily breakfast for two and a $25 gas card each night. Rates from $159. Get 20 percent off a Day of Fun on Jungle Island! Jungle Island, Miami’s best family attraction, is a must-see. At 20 percent off general admission, it couldn’t be better. Where else can you pet a zebra, feed a penguin and hold a Lemur – all on the same day? Explore a full day of amazing animals and sensational shows. You’ve never experienced a jungle quite like this! Looking for a Hot Deal for your next family trip? We’ve got just what you need in Tampa Bay. No matter if you only have a day to find adventure or an entire weekend to play, there’s plenty of wild-to-mild experiences awaiting you in Tampa Bay. 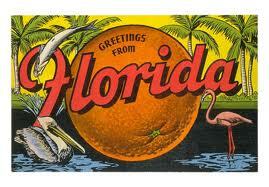 Florida residents can save big with rates starting at just $84/night. Includes accommodations, breakfast for two adults and two children (12 and under eat breakfast free) and late checkout at participating Marriott hotels. Valid thru 9/30/10. Restrictions apply. Book online or call 866-258-7249 and ask for promo code FXL. Buy One Night, Get One Free in Orlando! This summer, get one free night at Reunion Resort in Orlando for every paid night! That’s right, with our unprecedented Buy-One-Get-One offer, you’ll get one night free for each paid night you stay! The more nights you book, the more free nights you get. Book two nights, get two free; book three nights, get three free, and so on! Enjoy the savings. If you try any of these specials, please leave a comment on how your trip was. Expedia 5 Day Coupon: Save $50 off a $500+ vacation package of flight & 3+ hotel nights! Use Code ExpediaAff50 at checkout. Ends 6/25/10.